Our representative will greet you at the Cochin International Airport/ Ernakulam Railway Station and will help you to transfer to Munnar. 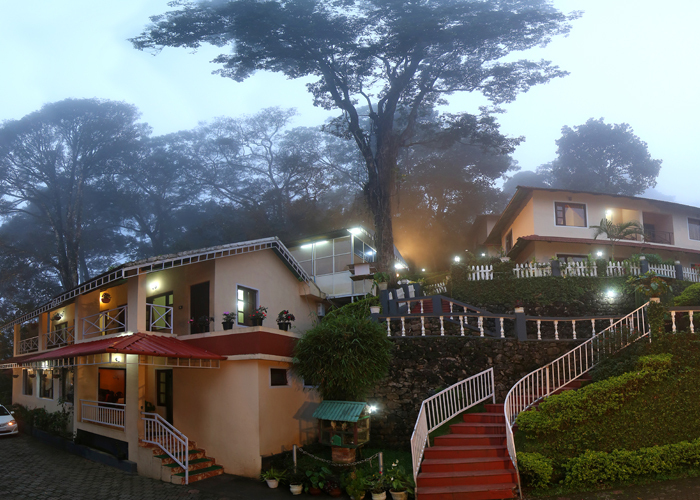 It is 139 Kms away from Cochin and the Journey through the high mountain ranges and clouds takes around 04 Hours Overnight stay at Munnar Hotel.Munnar is one of the famous hill stations in Kerala. It was once the favoured summer resort of the erstwhile British rulers. 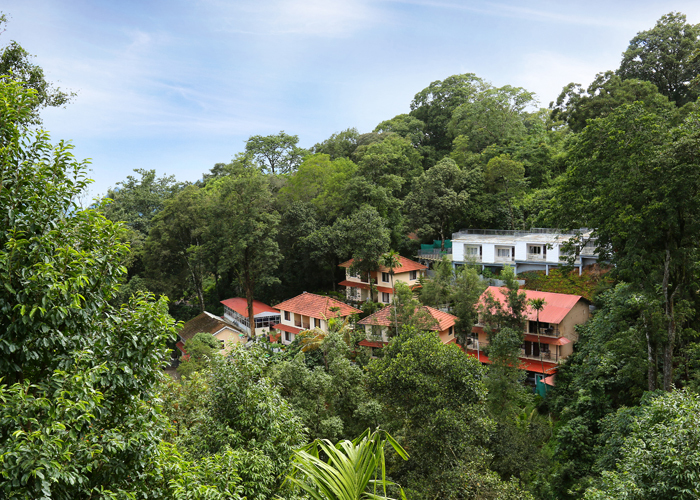 Unending expanse of tea plantations - pristine valleys and mountains- exotic species of flora and fauna in its wild sanctuaries and forests –aroma of spice scented cool air welcomes the tourist. En route visits Cheeyappara Waterfalls. 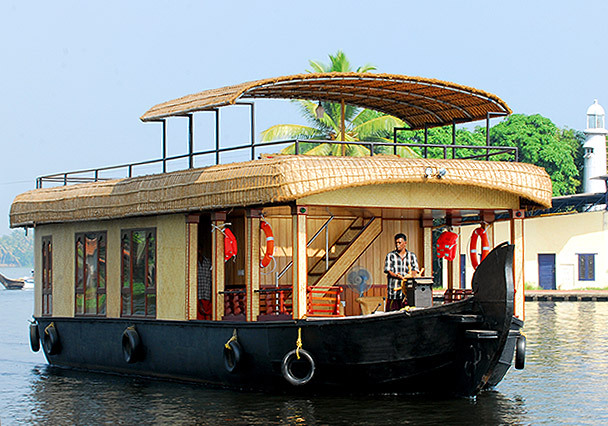 Air Conditioner with the Deluxe Houseboat will work from 9 PM to 6AM, Full-time A/C is available on Luxury / Premium Houseboat. Rooms are subject to the availability. No reservation has been made till date. This is just a quotation. The above is only an offer and not confirmation of your bookings. 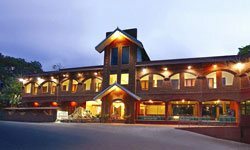 If we are not able to get the original hotels, shall try to provide equivalent/ alternative hotels.